With over a decade of experience in landscaping, Tree Line is well-qualified to meet your outdoor needs. Desiring to serve others with an honest day's work, we take pride in every detail, no matter how large or small the project. 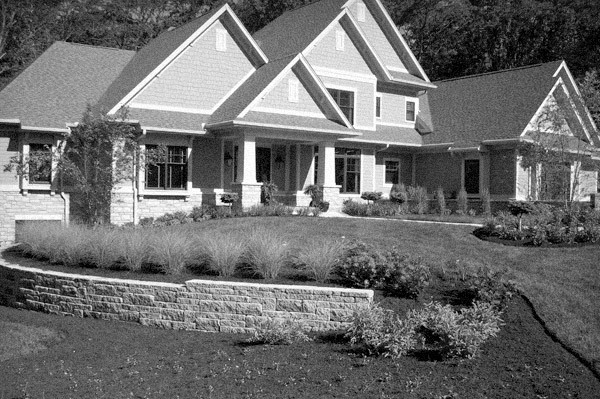 Our services include both residential and commercial landscaping for landscape installation, paver patios, pergolas, retaining walls, planting, green solutions, fire pits, decks, water features, landscape lighting, Irrigation, Landscaping Maintenance, Snow Removal and more. You won't hear our ads on the radio and we don't have countless employees. We've just been quietly working in the Dayton, Cincinnati, and Columbus, Ohio areas for fifteen years, gaining trust and building client relationships one word-of-mouth referral at a time. Get to know us and guarantee you'll work with someone you trust. Contact us today at 937-313-2191 or email us for a consultation. © Tree Line Landscape. All Rights Reserved.